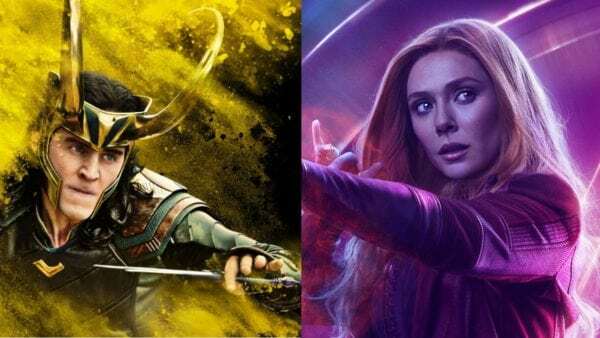 Here’s some big news for Marvel fans, as Disney has announced that it’s bringing the likes of Tom Hiddleston’s Loki and Elizabeth Olsen’s Scarlet Witch to its upcoming streaming service. According to Variety, Marvel and Disney are currently developing a number of limited series based around characters from the Marvel Cinematic Universe who are yet to – and presumably unlikely – to appear in their own solo movies. 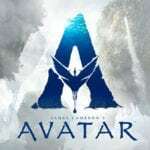 The report goes on to state that each series is expected to run for between six and eight episodes, and will have budgets “rivalling those of major studio productions”. 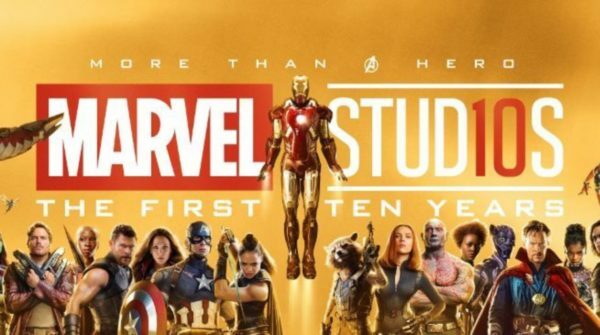 Interestingly, the shows are being produced by Marvel Studios as opposed to Marvel Television, and Marvel Studios chief Kevin Feige is said to be taking a hands-on role in their development. In addition to the Marvel shows, the streaming service has Jon Favreau developing a live-action Star Wars series, and is producing a number of exclusive films and TV shows including a Lady and the Tramp feature and High School Musical series. So, which characters do you want to see in their own series alongside Loki and the Scarlet Witch? Howard the Duck must have a shot, right?